As i mentioned in an earlier post i am working on a brief for Cardiff Half Marathon and Barnardos, to produce an icon which will evoke the marathon to its fullest and enhance it into being one of the main UK and world marathons. 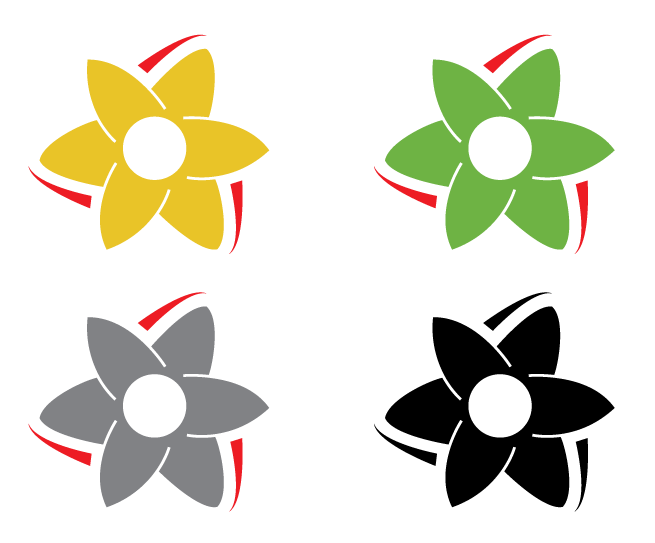 I have completed my first logo design, that being the Daffodil with the speed stripes around the outside. Please feel free to pass comment on this post as it will help for future tasks. ← Globalisation… an Opinionated Look!